The emergency Windows 10 Meltdown patch was bricking some AMD PCs. AMD processors aren’t affected by the devastating Meltdown CPU flaw, but the emergency fix for Meltdown and Spectre brought certain AMD CPUs to their knees. 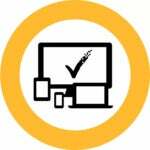 Microsoft has now resumed issuing patches for those systems as of January 18. Microsoft's new patch, KB4073290, solves the problem, Microsoft says. It will either deploy via Windows Update or can be manually downloaded. 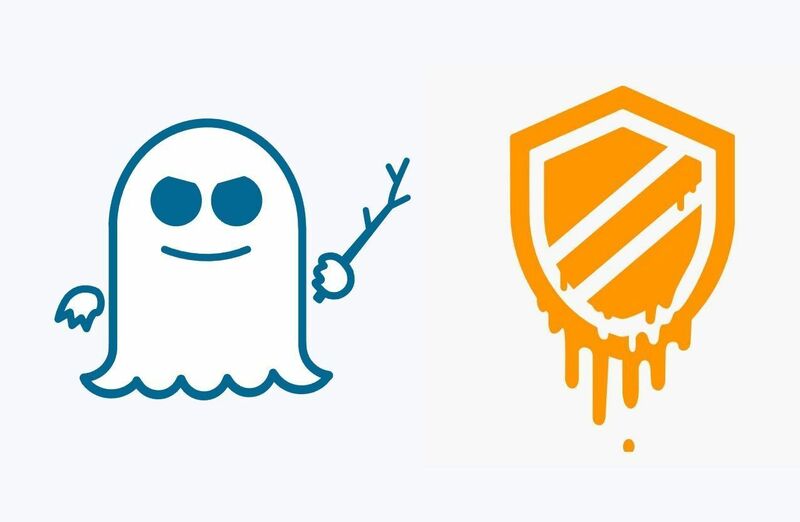 While the discovery of the original Spectre and Meltdown bugs prompted six months or so of covert, behind-the-scenes work to develop mitigations, the patches themselves have had issues, too. The original issues with AMD systems surfaced on or about January 9. Microsoft didn’t specify which AMD CPUs are vulnerable to the error. 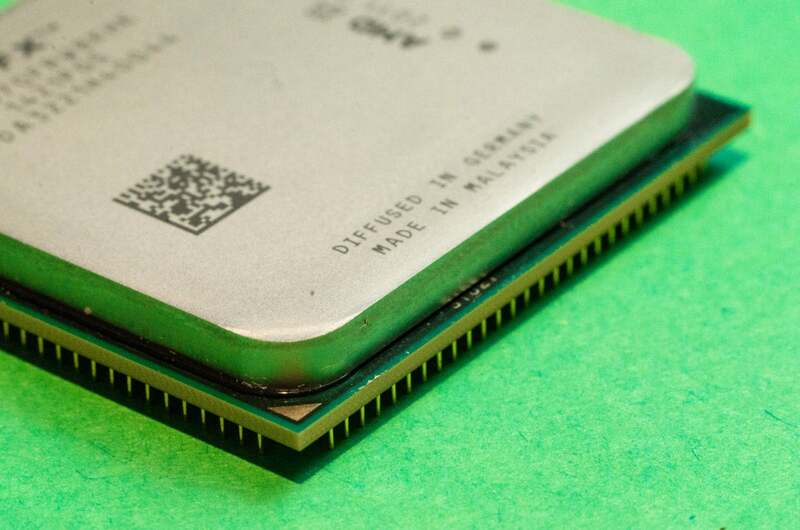 CSO reported that forum complaints largely revolved around older Athlon and Sempron chips, with the largest thread bearing over 160 replies and more than 800 “I have the same question” votes. If your AMD PC refuses to boot after installing last week’s emergency patch, Microsoft says its guides for troubleshooting bluescreen errors in Windows 7, 8, and 10 may help. This story was updated on 1/18/2018 by Mark Hachman to note the updated patch for certain AMD CPUs has been released.